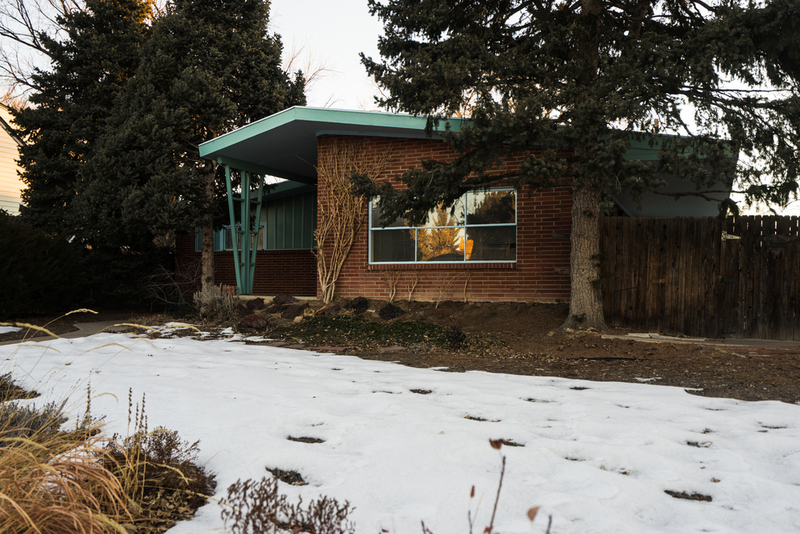 On the edge of the great Hilltop neighborhood here in Denver there are a few simple but beautiful little mid-century gems. We don’t know much about the history of this home, but it definitely has a mid century modern flair with the roof lines and a large southern facing patio with a big roof overhang. 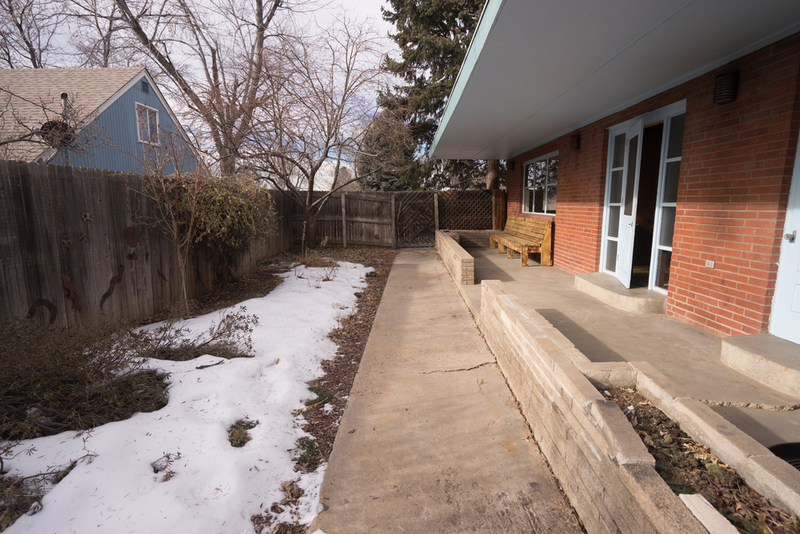 The home is small at just over 1200 SF, but it has a large basement area unlike most of the MCM homes in Denver. 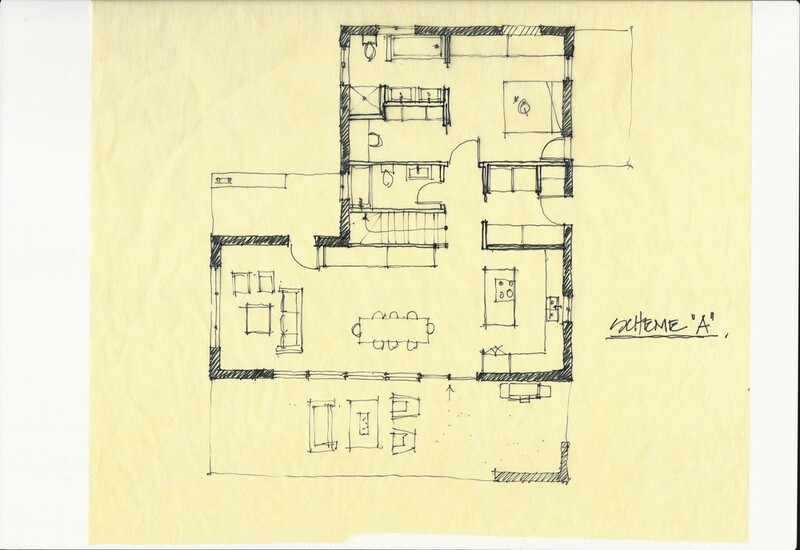 This project focuses on opening up the main living/kitchen area to a large south patio for indoor/outdoor living, adding large glass openings to the front and back, reconfiguring the tiny bedrooms to allow for a spacious master suite, adding a new kitchen, bathrooms, and all new finishes, as well as adding a real foyer entrance. 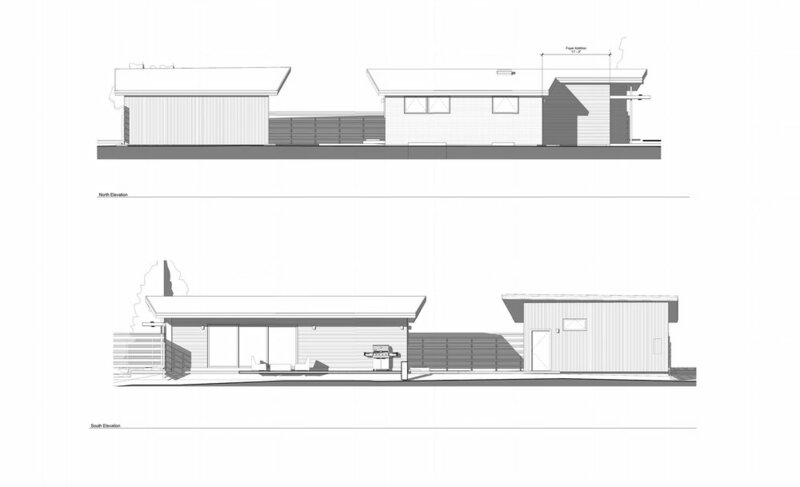 An all new large detached garage will be added off the alley in the back. 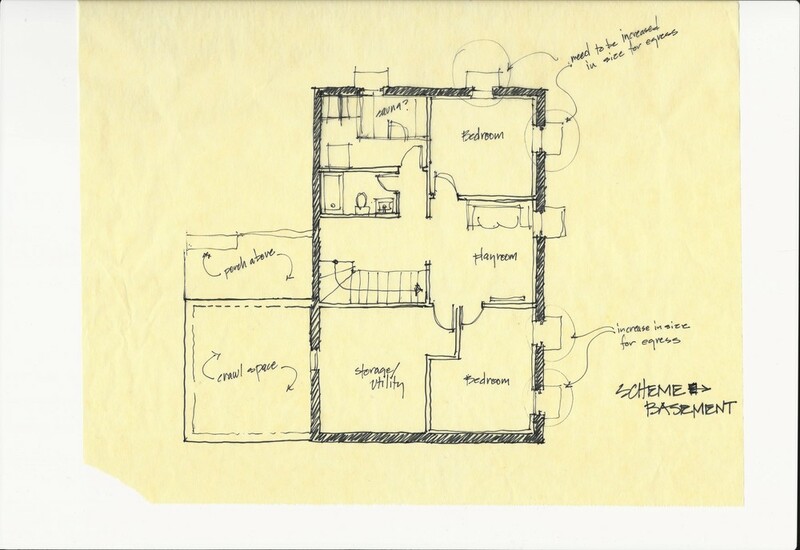 The challenge with this home is the existing tight floor plan and wanting to give the client the best concepts and layouts for their ambitious program. 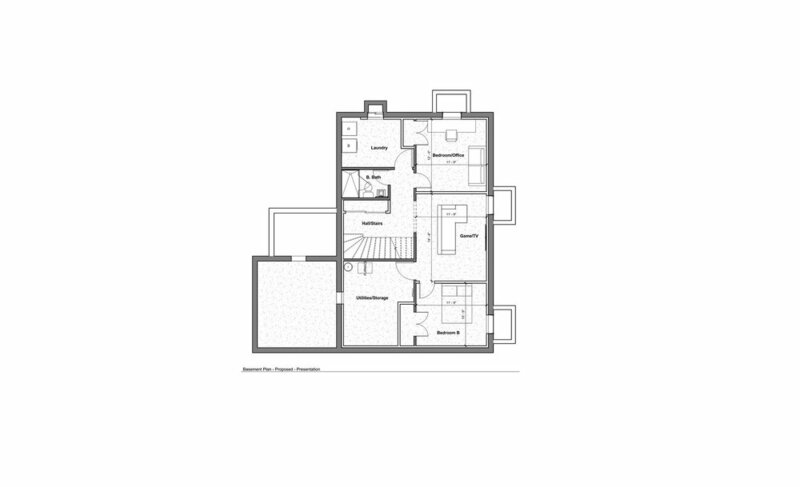 The goal is to upgrade and utilize the basement level space, while designing a very efficient layout with very nice finishes on the main level. 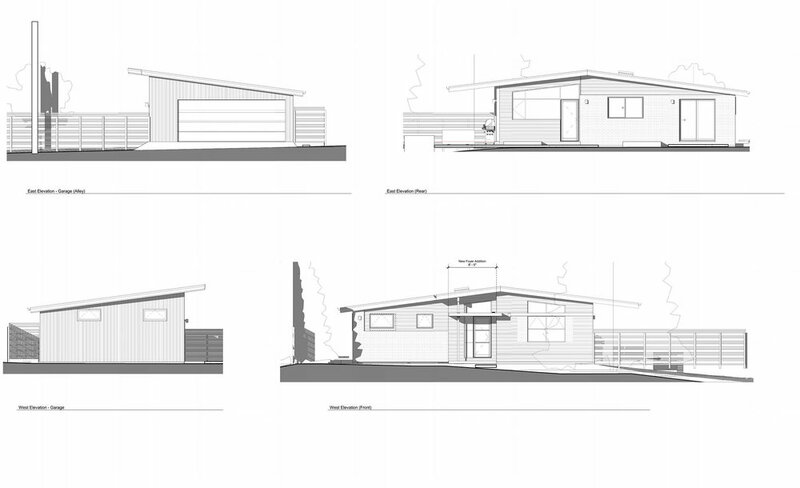 Unfortunately, the clients had to move out of state, so this project never got realized.